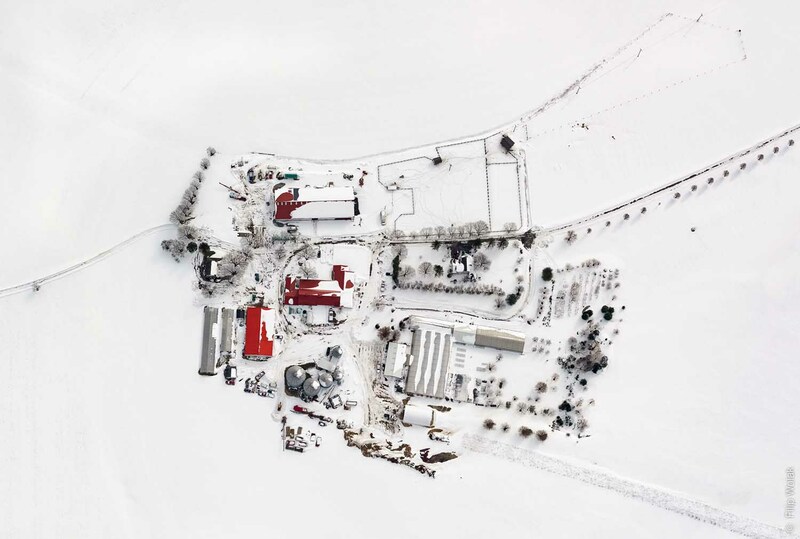 Filip Wolak is a photographer, commercial pilot, and flight instructor. Originally from Poland, he began flight training in 2005. Filip currently works as a professional photographer in New York City, specializing in various areas of commercial photography. Filip was named 'Coolest Nightlife Photographer' by Time Out New York and 'Most Influential' by Lens Magazine for a series of photographs covering nightlife in New York City. His photograph of wintery Central Park won the Open Architecture category of the 2016 Sony World Photography Awards. I think it is important not only to captivate, but also surprise the viewer. I am trying to achieve that by photographing the common objects from a different point of view, often reserved only to birds and aviators. I also choose particular structures and patterns, so that the photographs cross the borders into other stylistic territories. When people wonder if it's a painting or drawing, I know that I have achieved my goal. All this is being done with minimal editing and no image manipulation. 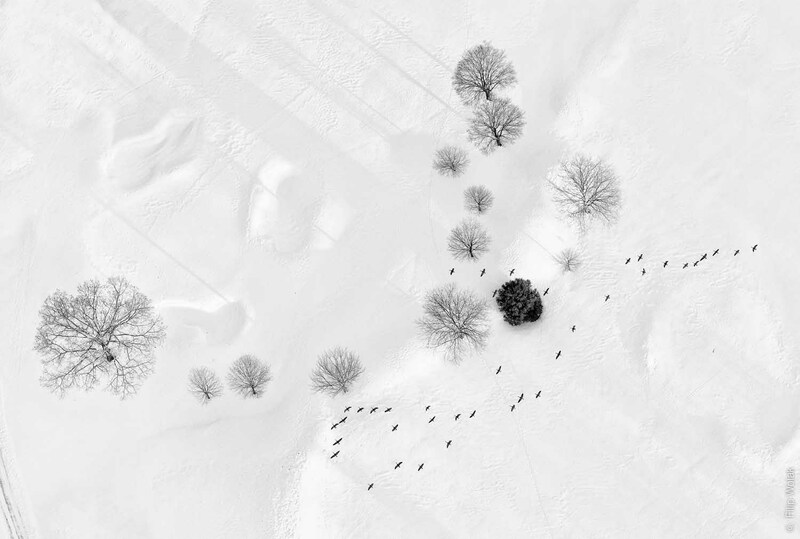 Talk to us about the extraordinary image that was successful in the 2016 Sony World Photography Awards, 'Snow Central Park at 10,000 feet'. How did you capture this? What were the logistics? 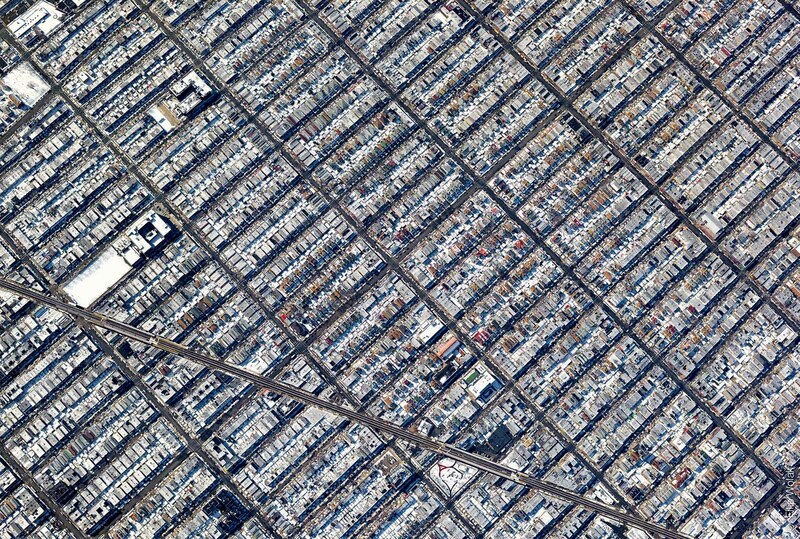 The idea of photographing the Park from this perspective came from sightseeing flights over and around New York City. I had noticed how long the shadows are cast during the winter, which gave me the idea to capture the iconic NY skyline from a completely different perspective. 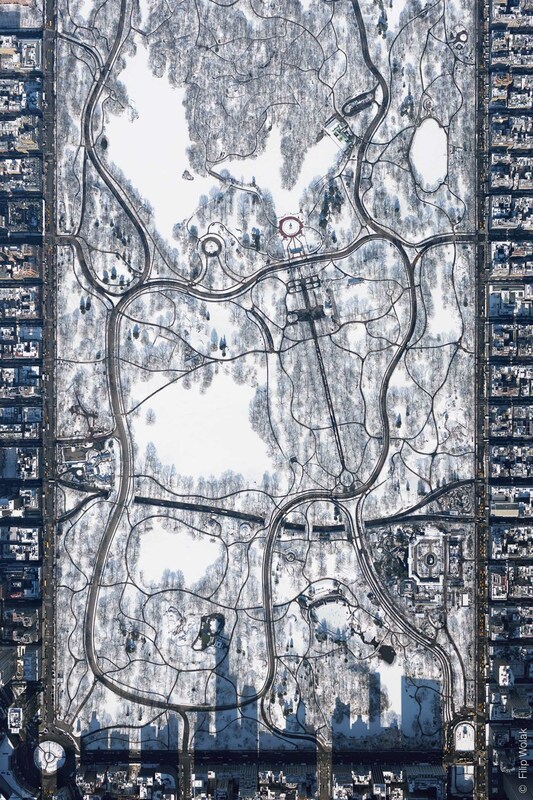 This "Central Park at 10,000 feet" photo was a result of meticulous planning – many factors had to come together in order for this to be a success. First, there was the weather: it required good visibility. Usually all big cities generate significant amount of pollution and haze, especially when looking down. Strong, cold, dry wind provided excellent clarity from that high altitude. Then there was the timing issue: to determine the exact minute in which the sun casts the shadow is easy – there are apps for that; to position the airplane over a particular point was a lot more challenging. I don't use the aid of highly sensitive GPS or autopilot to fly, I pilot only by the look and feel. On that day, I circled the park a few times to determine the direction and strength of the wind, and then positioned the airplane against it to minimize the drift and reduce the speed across the ground. Once I was on-track, I opened the window, pointed my camera straight down, and started shooting in slow burst hoping to have the perfect capture. I was lucky – only one (out of probably 5) was good enough, and only minimal cropping was required to achieve the planned result. I have captured the same scene in summer and fall - it will eventually appear as a four season 'quadtych'. Each photo has it's own interesting aspects and differences, and I am really excited to start presenting them together. Photography has always been a natural extension to my passion of flying. I have learned to fly not only for the great challenge, but most importantly, to be able to look at the world from above. By photographing, I am able share the beauty of this world and, maybe more importantly, I can express the deep feelings that are inside of me at that very moment. Flying, being so deeply poetic, makes me very happy and I just try to express those emotions by capturing those moments. Moments that exist inside and outside of me. There must be a lot of technicalities behind your images, in terms of equipment and flying etc. How do you make sure you are maintaining an artistic level to your image-making? Piloting an airplane requires a lot of concentration. That by itself puts me in some form of meditation. And because flying is a highly visual task, I am able to recognize certain graphical forms as I progress across different territories. As the forms appear in front of me, I use my imagination to visualize them from many perspectives. I never try to rush it. My early photographs were full of compositional imperfections because of my impatience. The biggest challenge is that the airplane is in constant motion, and there is usually very little time for that 'perfect shot' because objects are constantly shifting. I never alter the images, moving or replacing the objects in post production is not allowed in my process – only color and contrast correction, however I do allow for crop and rotation. But – technical aspects aside – it all starts with the sensitivity and imagination. The skill comes after that. Do you have a photographic philosophy? Make it simple. Make it beautiful. Make it unique. Do whatever it takes to achieve the goal. Criticize your work more than the work of others. Leave plenty of space to learn and improve. Love what you do and allow it to take over your life. 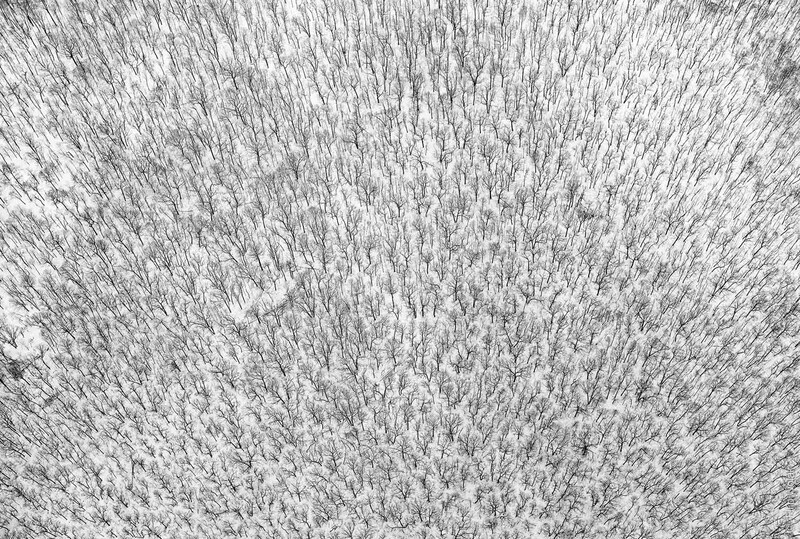 I am in New York City, working as a commercial photographer, but keeping the aerial photography strictly on the artistic/personal level. I have a few other personal projects in preparation, not all connected to flying. However, my ultimate goal is to extend the aerial projects and move towards more meaningful topics by including for example climate change, human induced damage or social aspects. It requires a lot of time, commitment and money. 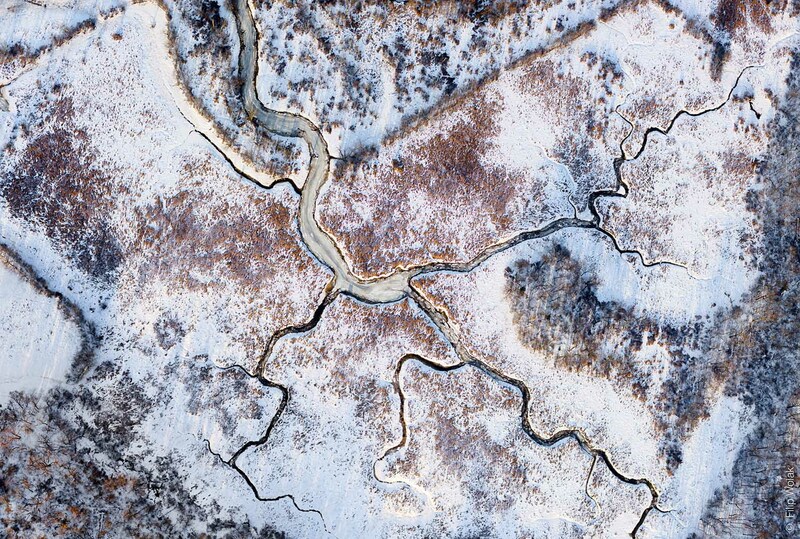 I have had a beautiful "Winter from Above" exhibit in a large, national gallery in Poland, and I am now working on getting the series shown here New York. I hope that the interest around it will allow me to continue the project and fuel the subsequent ones.